Spotify is the best music platform for the purpose of listening songs either offline or online. With the Spotify, the users are given enormous options to several features associated with the Spotify and with the high quality music. It is the platform which allows instant access to the millions of songs from the list of old songs to the newest ones, the access to the millions of songs is present at the single click. In this article, we will introduce how to listen to Spotify on iPhone Online and offline. There are three Spotify services, which can be listed as Spotify free, trial, Spotify premium for iPhone users. Spotify free is just one type of Spotify. For the price of 0.00 dollars per month, the "shuffle play" option with Spotify application comes at the facility of users. However, the application will not feature these facilities. The features like "Ad free, unlimited skips, Listen offline, Play any track and HQ audio" are not available with the Spotify free. Spotify free does not allow the users to have the access to the songs when in offline mode. Thus, any listening of the songs when the users are offline is not possible. 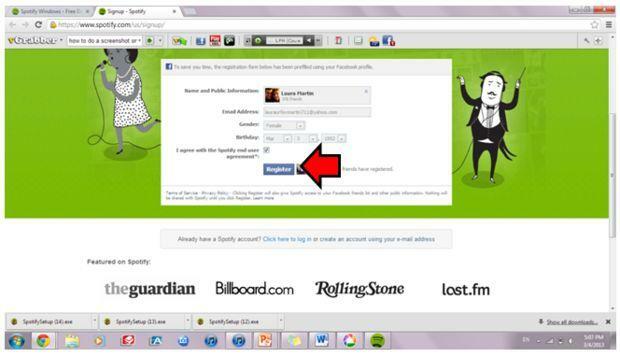 The Spotify Trial gives the users an option to avail the premium features of Spotify without spending anything. With the premium options available free of cost for around 30 days for most of the countries, the users are given an option to the uninterrupted music, with no ads and high definition music. With the options of around 30 days for trial version, the users have the complete access to the premium service of Spotify. It depends on the users after the expiry of 30 days whether to opt for premium services or to continue the free version of Spotify. Spotify Premium is the best feature of the Spotify which allows the users, any option to play music anytime. At the just the price of 9.99 dollars per month, Shuffle play, Ad free, Unlimited skips, Listen offline, Play any track, HQ audio music are available for the users. 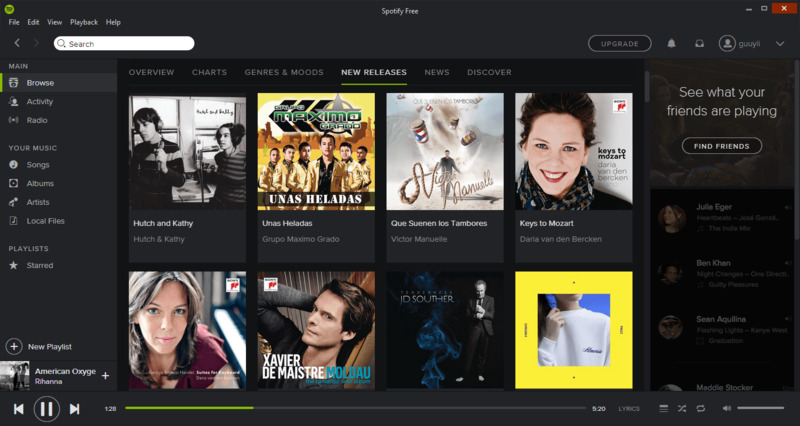 Spotify Premium is attached with one very important feature in the form of offline Music listening option available to the users for the premium category. They have the option to listen to the music any moment of time, from anywhere in the world without the internet connection. Listening Spotify for iPhone online can be availed by both the free and premium users of Spotify. Both the category of users in case of online can listen to the huge category of music available in the database of Spotify. However, the quality of the music differs in both the case. With the free account, the users have the access to the music with 192 kbps. while with the premium account of Spotify, the users can avail the music at the highest rate of 320 kbps. One way to get the get free premium is through the one-time trial period or with promotional purchases. In order to listen to Spotify for iPhone Users online, all you need is to download the official app for the same. When you search on the app store with the keyword "Spotify", the first result which comes at your screen, is the Spotify official app. Just click on it and download it. The option to play Spotify music on iPhone online involves the use of the internet just in the same way as the Spotify for the desktop. As a streaming service, Spotify uses an active Internet connection to play music. Always remember the fact that the Premium users have an offline mode option, while free users only have access to the Spotify service while connected to the Internet. 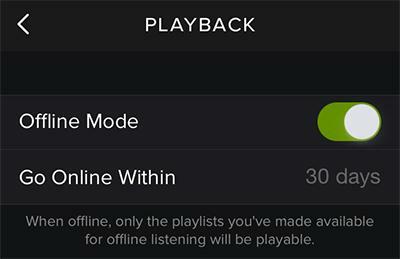 Spotify Premium allows users to play playlists offline. This facility is a perfect for plane rides, or anywhere in the world where the internet access is not available. Step 1 : With an active Internet connection, select a playlist. Step 2 : By default you will need to connect over Wi-Fi. If you'd like to sync tracks over 3G/4G, turn on "Sync over Cellular" in Settings and then Music Quality. 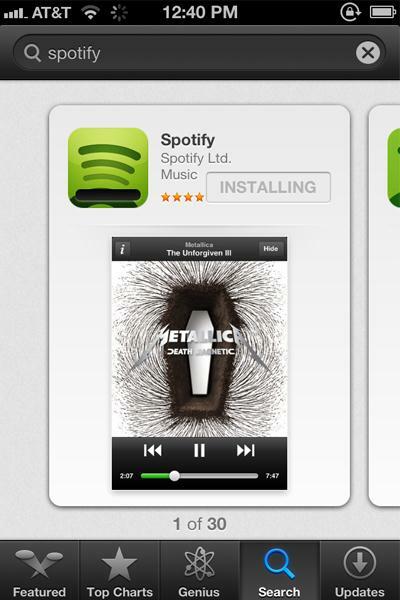 Step 3 : Tap "Available Offline" to ON at the top of the playlist. Step 4 : A green arrow will appear next to the playlist when it’s available. iMusic is a definitive music companion that will meet all your music needs. 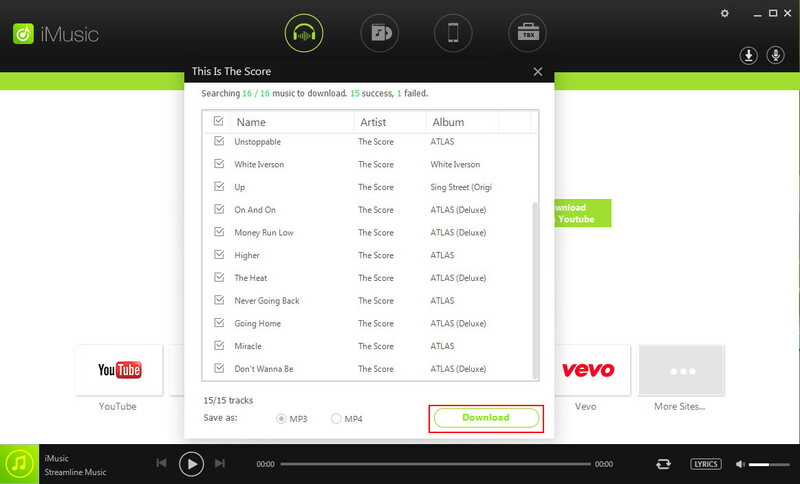 It is a free music download platform which can download music from Spotify directly. After downloading Spotify music, it can automaticlly transfer to iTunes and you can listen offline. You can also keep the Spotify music to mobile device or computer as you like, which you can listen to later. iMusic has no device restriction. 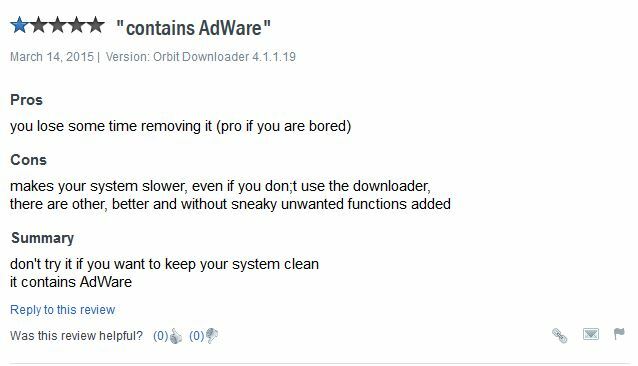 It is totally free programming that can be compatible with Windows and Mac. It can download directly or record music rapidly from 10000+ sites. iMusic is more effective and easy to use.